Today, we'll learn how to use the Web API in the ASP.NET MVC 5 application. It is a framework for build HTTP services that reach a board range or you can say that world wide, including browsers and mobile devices and so on. ASP.NET Web API is used for building RESTful application in .NET Framework. Now a days, new technologies are come in our daily life and we are very curious for use new things like mobile devices, mobile application, browsers and tablets etc. and accessing most of it via internet all these things are created by using Microsfot new technology which is call WebAPI. Let's start with step by step. Create ASP.NET MVC 5.0 Web API Application. Open new project. In ASP.NET MVC Controller class is inherited from MVC controller. 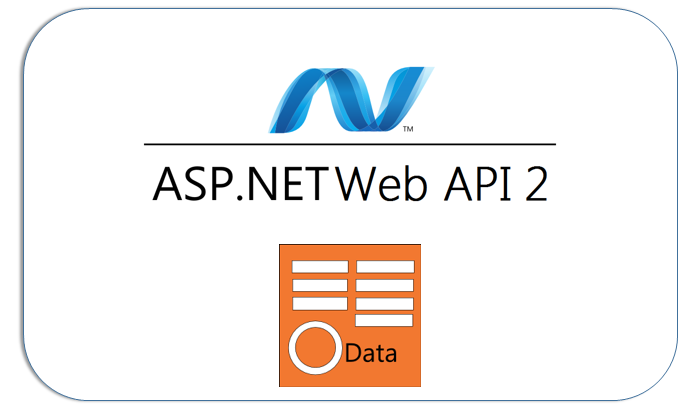 In Web API values Controller it is inherit from API Controller. Now here, I will discuss other points. In any MVC url contains the 3 values given values. Controller Name (in url controller name is must. It is first parameter of url). Action Name (in url action name is must. It is second parameter of url). When I typed url : localhost:1031/api/values then IEnumerable<Customer> Get() method. In this url I have not passed a particular customer id due to this reason it show all records of customer list. And result will be shown like. For test it we can use Fiddler. Fiddler is a Web Debugging Proxy which logs all HTTP(S) traffic between your computer and the Internet. Fiddler allows you to inspect traffic, set breakpoints, and "fiddle" with incoming or outgoing data. Fiddler includes a powerful event-based scripting subsystem, and can be extended using any .NET language. It also return output in XML or JSON format.